A brighter smile can make you feel more confident and give you the gorgeous smile that you’ve always wanted. Streamline Dental Solutions offers teeth whitening options that give you dramatic results in just a short period of time. Our dentists offer in-office teeth whitening treatments as well as take-home kits that lighten much more effectively than anything available over the counter. In-office teeth whitening is a same day treatment that brightens your teeth by multiple shades in just one hour. One of our dental specialists applies the gel to your teeth and a bright light accelerates the results. Results are dramatic and you walk out of our front door with a brighter smile on the very same day. Streamline Dental Solutions specialist dentists offer some of the best teeth whitening options in Blacksburg, giving you excellent results. We’ve made some of the whitest smiles in Blacksburg. 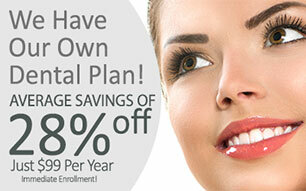 It’s quick, easy, and affordable and the results are long lasting and can be maintained for several years! Our teeth whitening treatments are one of the most popular cosmetic services that we provide. 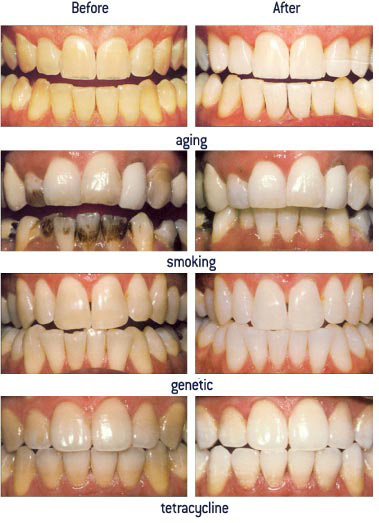 Coffee, tea, and tobacco stain are just a few of the reasons why our teeth whitening treatments are so useful. In no time you can enjoy a smile that is whiter and looks years younger, erasing several shades of stain from your tooth enamel. Thanks to the dental specialists at Streamline Dental Solutions you can enjoy safe results that make you look great.